This is super cool. 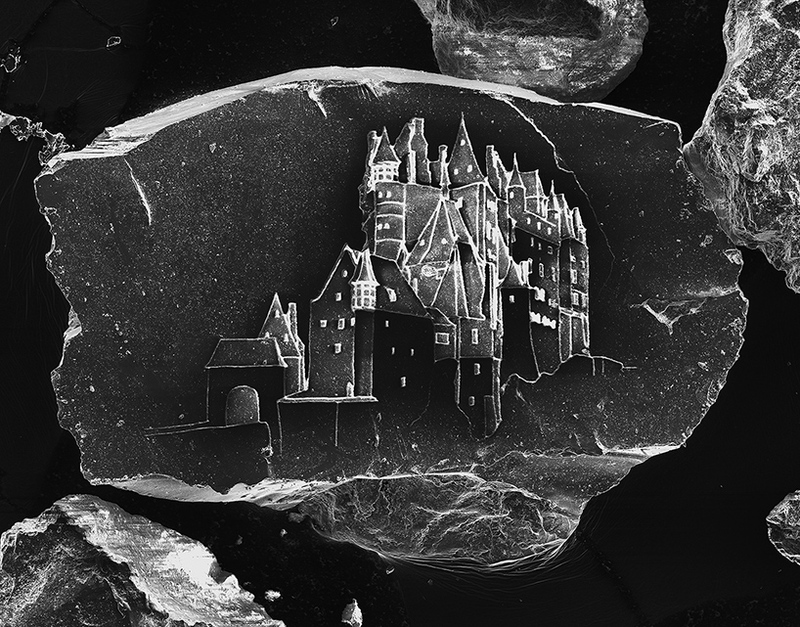 Vik Muniz etched a castle into a grain of sand. Jimi Hendrix would be so proud…. This entry was posted in [fine art], [geek], [photography], [science]. Bookmark the permalink.